Converts ordinary fasteners into self-locking and self-sealing fasteners. 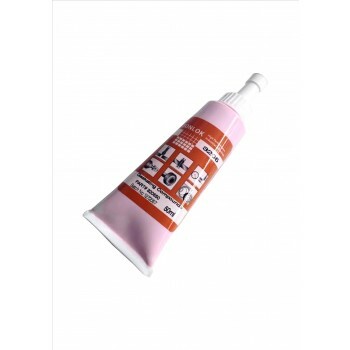 Dry to the touch, this pre-applied threadlocker remains inert until parts are used and is activated by assembly forces, releasing anaerobic adhesive which locks and seals parts securely. Use without solvents, in extreme temperature and pressure environments to lock and seal against air, steam, most fluids and lubricants. Equivalent to Loctite 205.